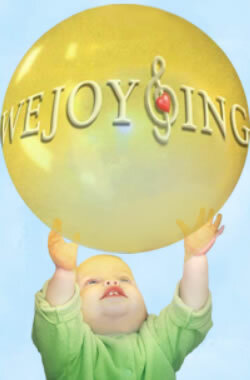 WeJoySing Blog. Find news and updates on Early Childhood Development, Parenting, Schedule, and Discounts. A Morning JUST FOR YOU! THE MEETING IS FREE!! FREE FOR WEJOYSING FAMILIES & FRIENDS! !